Common Name: Angelica, garden angelica, wild celery, Norwegian angelica, Herb of the Holy Spirit, Holy ghost, etc. Scientific name: Angelica archangelica L. Synonyms: Angelica litoralis Fr., Angelica officinalis Moench, Angelica sativa Mill., Archangelica officinalis (Moench) Hoffm. Its name comes from the Latin “angelus” which means angel, because of the many medicinal properties of this plant and / or liquor obtained from it, and “archiatra” meaning “head doctor”. Habitat: moist, shady places, fields, forests, water edges, bogs, swamps. 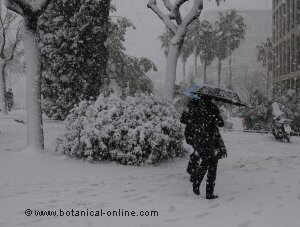 Native in northern Europe, for its adaptability to all kinds of soil, it grows in many places of the world. Garden angelica is a biennial robust herbaceous plant that can reach up to 2 feet high in fertile soils. Its roots are strong, thick and yellowish-brown. When they are cut, a milky yellowish juice is extracted. It has an erect stem, grooved and hollow. It branches off into lateral stems, purplish or glaucous green. Its leaves are large, 3 to 5 feet long, and they grow alternately. These leaves have a sheath at its base, which embraces the stem. They are lanceolate, asymmetrical, with jagged edges and several subdivisions, forming leaf segments from 6 to 12 inches long or more. The stem ends in a large umbel. Each umbel has thirty or forty spokes, each of them ending with another round umbel of 3 to 4 centimeters in diameter, with small white or yellow flowers. Just over 1 month after flowering, the plant already has ripe fruit. The plant is hermaphrodite, that’s to say, it has male and female flowers. The female umbels bear the fruits of the plant. The fruits are oblong shaped diachenes 7 to 8 mm long, 5 mm wide. The whole plant, roots, stem and leaves, gives off an intense odor that attracts bees, butterflies (such as the majestic swallowtail butterfly) and hoverflies, helping to create a natural balance of insect pests and their predators (p. example. aphids and ladybugs respectively). – Angelica sylvestris L.: This variety is most common in Spain and southern Europe and has not the medicinal properties of Angelica archangelica L.
– Carminative, aperitif and digestive. Angelica has the ability to stimulate gastric juices, giving it appetizing and digestive properties. This plant is suitable for dyspepsia or slow digestion or slow, mild gastrointestinal spasms, bloating and some intestinal disorders. 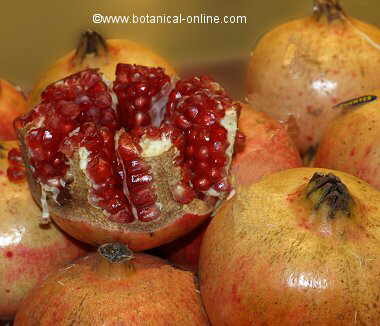 It is also carminative, that is, helps evacuate the digestive tract. Indicated to treat aerophagia and flatulence. Effective for these uses is as a tea, taken after meals. – Bad blood circulation. This plant stimulates the blood flow in the peripheral parts of the body and, therefore having a valuable use in the treatment of poor circulation and leg pain. It is considered a specific treatment for Buerger’s disease, a disease that narrows the arteries of the hands and feet, and may be indicated in varicose veins. – Emmenagogue. Angelica is emmenagogue, that’s to say, it has the ability to stimulate blood flow to the pelvic area. Angelica is said to increase fertility. Indicated in urinary tract infections, cystitis, etc..
– Rheumatic diseases. Described the use of angelica essential oil extracted from its seeds and used topically to relieve rheumatic diseases like rheumatoid arthritis. – Psoriasis. 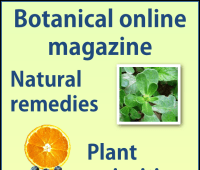 Angelica essential oil is indicated for matte skins, skin diseases, such as psoriasis. In this case, it must be used used topically. – Febrifuge. Angelica is an antipyretic plant, so, it helps reduce fever. 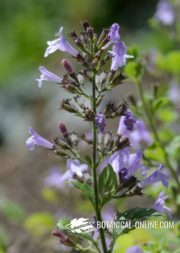 Along with its stimulant properties for the respiratory system, it is considered a very interesting plant for flu and cold processes. – Nerve disorders. For its sedative properties, Angelica is popularly used to treat anxiety, combat stress, insomnia, nervousness and migraines, and it is considered a natural antidepressant. Ayurvedic medicine uses the roots of Angelica for nervous system disorders, especially in the treatment of epilepsy. 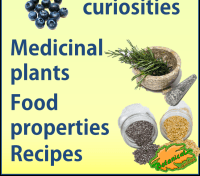 Conventional medicine has confirmed its antiepileptic properties. – Diseases of the respiratory tract. Angelica is a respiratory stimulant and has antiasthmatic action. 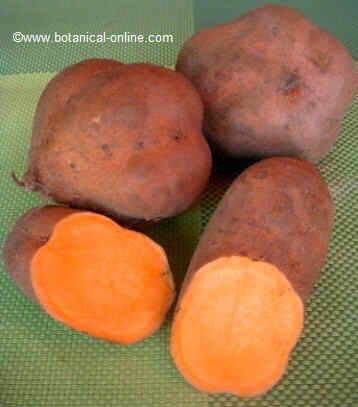 It has been used for asthma, coughs, colds and it helps to heal bronchial diseases. 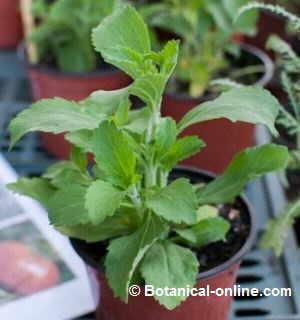 It is a common ingredient in the British Pharmacopoeia to combat bronchitis. 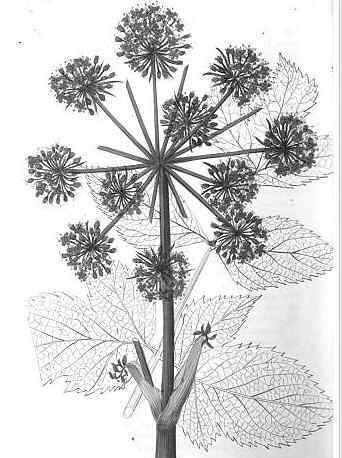 The essential oil of angelica root, extracted from its seeds, is used in perfumery, medicine and as food flavoring. Oil seeds has a musk-like aroma and are used in the production of alcoholic beverages like gin, liqueurs and other preparations as the “water of Carmen.” Commonly used in herbal liqueurs, such as Benedictine and Chartreuse liqueur. Also in ratafia de Roques. Its flowers attract bees, so it serves for the production of honey. Formerly children were protected from witchcraft and spells by placing a leaf of wild celery in their neck. The frosted stems are used as a delicacy in Spain and France. If prepared with its fruits, you only need 30g per liter of water. If prepared with the dried root, we have to boil 40g in a liter of water and let it stand for 30 minutes. Take a cup of any of the previous preparations after meals. – Powder. Chop or grind the dried root until it is reduced to fine powder. Take 2 to 3 teaspoons daily, diluted in a cup of water, or mixed with honey or jam. – Wild celery liquor: Marinate 50g of fresh stem and root (to a lesser extent) with 1 liter of spirits for five days. Add 4 cups water (800ml) and 1kg of sugar and macerate it for a week. Strain, drain and filter. Store in a bottle closed tight and leave it there for a month. Have a drink before meals as an aperitif or after meals as a digestive. More information about wild celery in the listing above.